Want to join in on a cool hike through history?? Come on this trip!! 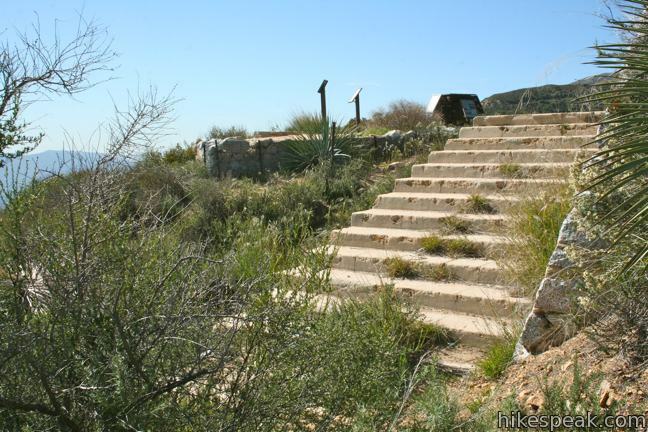 Back in the day, Echo Mountain was the site of a resort that drew tourists from all over the world to take in the views of Southern California. There was a hotel, restaurants, tavern, observatory, and the famous echo-phones which you can still use today. So yell out whatever you want (appropriate of course ;^D) once you reach the top! Here are some old pictures for fun! SCENERY: At Echo Mountain, you’ll see the city of LA on one side, and some big ol’ mountains on the other! FUN FACT: YOU will have FUN if YOU come on this hike!! 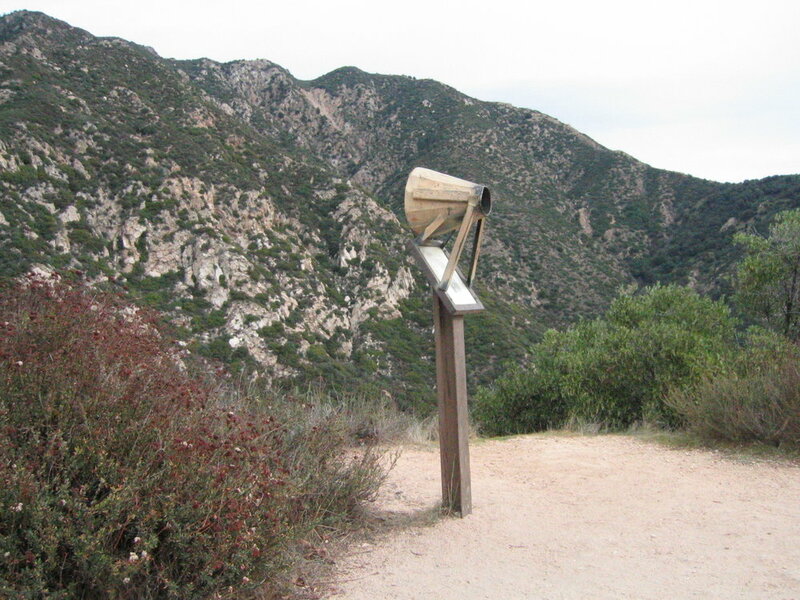 Plus, you’ll learn some more interesting facts about Echo Mountain! Has a permanent bump on his forehead… which you can hear about if you come on his hikes! !